Before we dive into what success looks like for Social Commerce, let’s define what Social Commerce is. Social Commerce is a set of marketing strategies, tools and programs that work together to monetize a social media following. A successful social commerce program doesn’t work the same for everyone right out of the box. It has to be customized to match the brand personality of the company and the lifestyle of its customers. When it’s done well, a social commerce strategy becomes an essential element of a company’s overall branding and marketing. When it’s misguided, a strategy can detract from your social engagement and, or worst case, turn your customers away. In most cases its the difference between doubling your conversions and revenue or losing your existing customers to competitors. In order for social commerce programs to be successful, you must be on the right social media platforms. It is important to be strategic when picking social media platforms to ensure you are making the most of your time and effort. Although most brands can benefit significantly from engaging on Facebook and Twitter, many other platforms have nuances that require different strategies. For example like many retailers across different verticals, online bicycle seller Giantnerd, has made great use of its Facebook page and developed a loyal following there. For instance, LinkedIn may not be the best network for business to consumer (B2C) companies. It’s important to know where your customers are. Businesses that are highly “visual,” like weddings, interior design, architecture, and fashion, can do great on Pinterest or Instagram. But Pinterest probably wouldn’t be great for a law firm. Make sure your overall marketing strategies mesh with the goals and mediums of the different social media platforms. 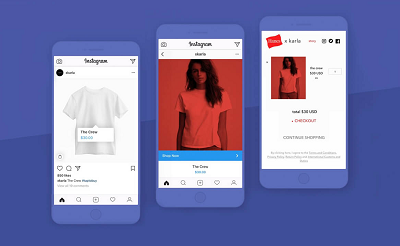 Once you are on the right social media platforms, you can leverage the social commerce tools already optimized for that platform. Just having a social media account isn’t the same as a social media strategy. If you don’t define what you want out of your social media and social commerce efforts, you will be floundering trying every possibility with little ability to track actual success. Define your goals, such as X% increase in conversions, or $Y in increased sales over six months. Or if you are just starting out, create simpler goals like: 1,000 likes in three months. 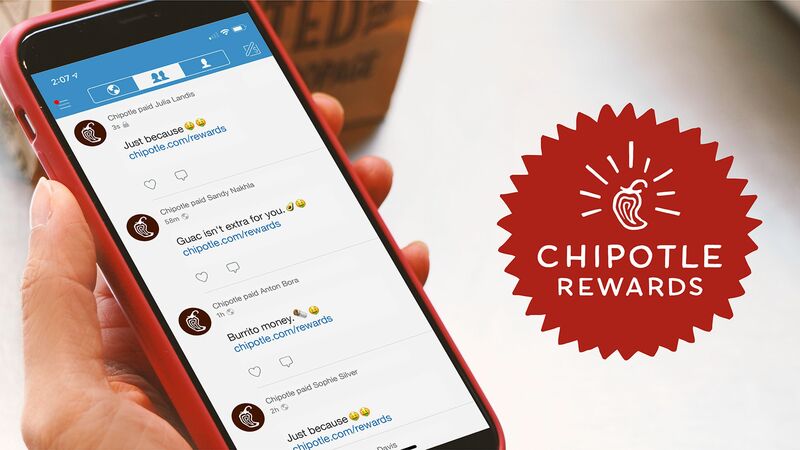 Fast casual restaurant Chipotle managed to get more than 15 million mentions on social media in one year! Defining your goals makes it easier to keep track of your social media efforts to ensure you are being effective and easily pinpoint when you need to make adjustments to your strategy. A social media strategy can’t replace or represent your entire marketing plan. Instead social media should be a piece that works with and supports your overall marketing plan. You still have to purchase advertising, and collect and follow up on sales leads, but utilizing social media to bolster these other objectives can make them easier to achieve. Social Media can boost your paid advertising efforts by giving the customers who see your paid ads a way to directly connect with your brand. It can be a terrific adjunct to traditional marketing in terms of marketing your content and increasing your brand’s digital footprint. Just like social media can’t stand alone as your marketing strategy, social commerce can’t stand on its own. You need a social media following and engagement to make the most of a social commerce plan. .
Give your followers on social media what they want: rich educational information that speaks to their needs and their likes. You won’t gain customer loyalty with an endless string of sales pitches. Rather, you should use most of your social media posts to inform and engage with followers with information they’ll learn from and enjoy. Coca-Cola has done amazingly well mining current events (like the Sochi Olympics in 2014) into Facebook content ideas. Know who the influencers in your industry are and engage with them on social media. Building relationships with influencers does amazing things for your social media credibility. Suppose you operate a clothing boutique. Engaging with top fashion bloggers can help you raise your profile. If you have a restaurant, establishing relationships with food bloggers can help you tap into their established followings. A few words about your brand from an influencer in your industry can be invaluable and can significantly raise your credibility in the market. It takes time, but developing these relationships can be priceless in the long run. Social media platforms generally offer analytics you can use to see which of your social media content is effective at engaging with your customers, and which falls short. Sometimes, the difference has to do with what time or what day you make posts. Other times, the content may be the determining factor. But you won’t know until you get your hands dirty with the analytics. Analytics may hold some unpleasant truths, but rectifying your shortcomings early puts you on track to social media success. 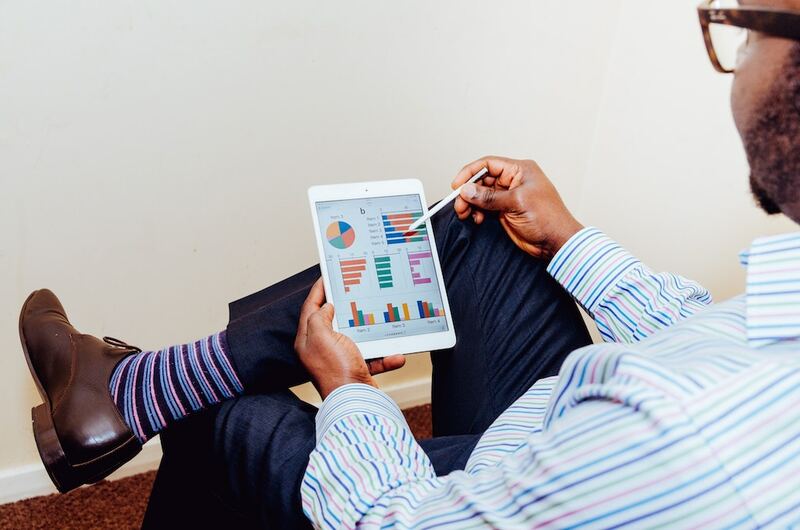 Utilizing analytics that’s part of your social commerce solutions can also provide valuable insight into the effectiveness of your social media programs. 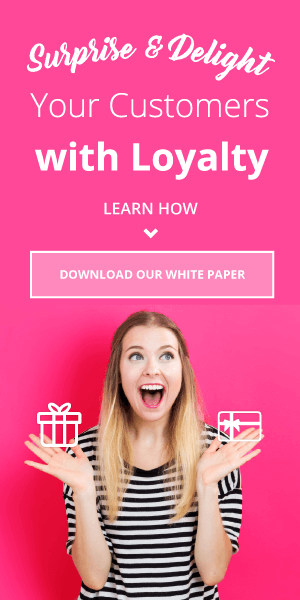 However, something to keep in mind, the importance of using tools that work together, as a single platform, helps ensure you can develop a complete and clear view of the performance of your social commerce strategy and your customers’ lifetime value. Without strong landing pages your social media efforts will essentially render themselves useless. If the purpose of your social media strategy is to deliver traffic to your site’s landing pages, make sure those landing pages are designed to be effective. They should be aesthetically pleasing, with a clear value proposition and call to action, and sign-up forms should be as brief as possible. Great landing page design is an art in itself, and coupled with a great social media strategy, your landing pages can deliver more leads and conversions. American Express lets its cardholders link their cards with a Facebook app called “Link, Like, Love” and access deals by popular brands like Whole Foods and Dunkin’ Donuts. 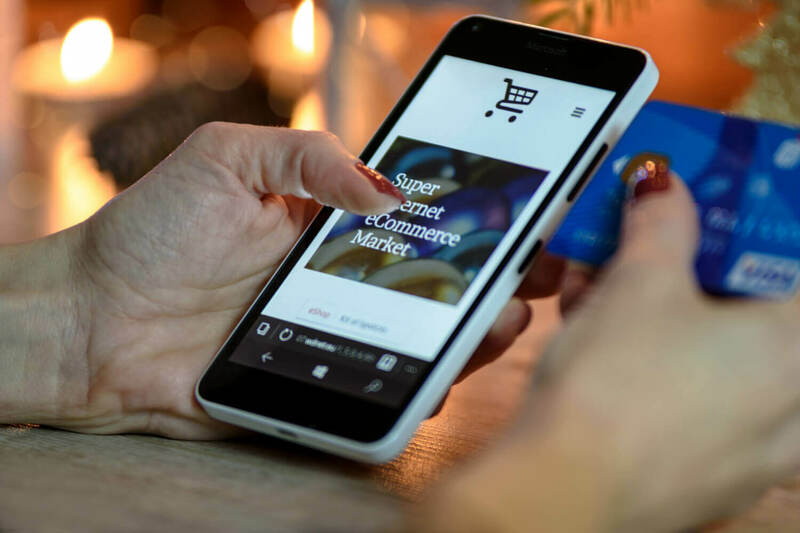 In general, whatever you can do to eliminate friction from the purchase process (like minimizing the number of clicks between product selection and checkout) will help increase sales. From making account registration easier with Social Login to utilizing payment tools like Amazon Pay. A successful social commerce strategy isn’t about throwing a bunch of things at the wall and seeing what sticks, but about setting goals, having realistic expectations, and making a long term commitment to making it work in an agile fashion. Social media can be extremely powerful in brand building if you’re willing to use analytics and devote time to doing it right. Incorporate the above elements into your social media strategy and you’ll maximize chances for success.